How to Use Instagram for PR? With the rapid adoption of mobile internet access, coupled with an average human concentration extent that is decreasing just as quickly, PR professionals and marketers are finding out that visual content is essential if you want to make an impact on your audience. 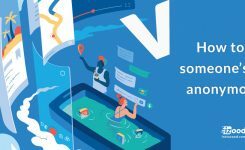 Many people are using Instagram for recreational goals, but we should know that it can be beneficial as a PR tool as well. What is the definition of PR? PR or Public relations is a strategic communication method that develops mutually beneficial relationships between companies and their publics. What are the benefits of PR? 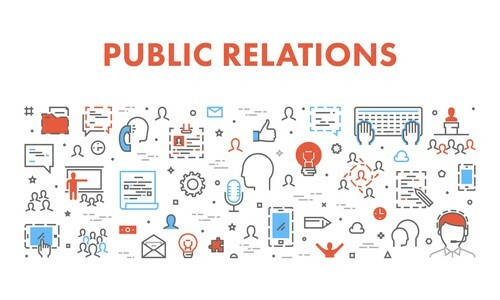 Public Relations (PR) specialists help a business or person develop a positive reputation with the public with several unpaid or earned communications, like social media, traditional media, and in-person engagements. They can also help customers defend their status during a crisis that endangers their credibility. Instagram has gained attention from the PR and marketing sectors. We all know that Instagram use continues growing while more strong social network platforms have more or less plateaued. Many businesses are using Instagram as part of their PR strategy to share content and information with their target audiences and customers. So if you want to know more about the PR strategies, you should keep reading this article. 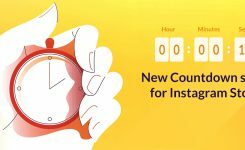 If you regularly roll out new products or want to let your customers know about your new service updates, Instagram is an excellent platform for these things. You can even use it to produce a flow around a new product launch by posting teasers ahead of time. take your time and Find other brands with relevant content and reach out to cooperate. You can join teams on a giveaway or create a new product together. 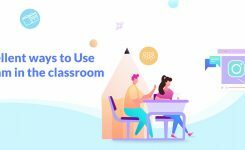 Customers like to know what is going on behind the scenes so you can take advantage of this and use Instagram to build a more personal relationship with your consumers. By showing them a closer peek into your creative process, production methods, and office desk or studio life, your brand becomes more successful. Holidays are an essential part of any social media content calendar, using hashtags to make you more discoverable is one way to make the most of the celebrated day. Get imaginative, use the day to introduce new products, host a contest, and even for collaborations. there are many things you can do to promote your brand without having to spend much money just by using Instagram wisely.